Pay yourself first. A part of all you earn, is yours to keep. Before you pay the landlord, Verizon (or T-mobile), the electricity, gas, and cable companies, the grocer, the department store, your car note, or insurance, pay yourself. I won’t spoil the book for you (read it while you’re on a plane, train, or tour bus), but I will apply the first principal to your music business. This way, you still get a major takeaway, even if you decide not to read the book. You can’t live without spending, you need food, clothing, shelter and transportation to meet the basic necessities, all of which cost money. That means you’re paying others: the grocer, the department store, the landlord, etc. What do you have to show for your earnings over the past month/year? Are you paying everyone but yourself? No matter how little or much you earn, 10% is what you should keep, but you can add more. And don’t spend more than the other 90% that is left. With the rest, you pay charitable giving, food, entertainment, and even taxes. You’re more than welcome to pay yourself more than 10%, but make that the minimum. 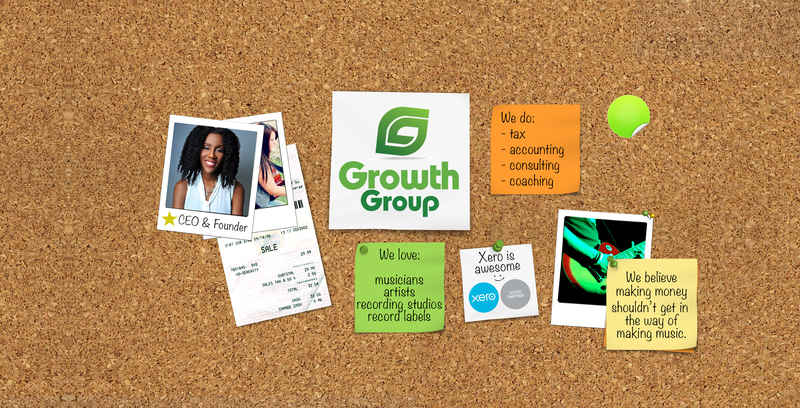 For example, you made $4,000 last month from your music business (before paying anyone else, accountants call this “gross income”). If you’re paying yourself (via the principals from the book), you’ll make a $400 transfer (10%) to your savings account, and you’ll leave it there! This means $3,600 remains to pay for all of your other expenses. You’ll be tempted, by many things to skip paying yourself. If you’re not paying yourself, you’re working for free, or you’re working for food and shelter which is near the equivalence of slavery, yep I said it. So, stop. You can afford to pay you. Often, at least 10% is spent on impulse purchases anyway, so be sure to take care of you… okay? Once your account starts to add commas you’ll again be tempted, but this temptation will be to spend on X, Y, and Z as a reward to yourself. Resist. Again, the goal is to bulk up your savings by paying yourself first. Just think, once you’ve made saving 10% a habit, you’ll have more than enough cash to by A-Z as your heart desires. Once you make a habit of paying yourself first, you’ll be used to living on less than you earn. You are already acquiring money, now you’ve got to master how to keep money and if you get the book, you’ll learn how to use it. I challenge you to pay yourself at least 10% of your earnings over the next 12 months. Designate a savings account as your #MyPay1st account, this account should only have deposits (be honest here, no withdraws). Feel free to nickname your account #MyPay1st. Every Thursday make a transfer to your #MyPay1st savings account and keep your stash growing, it’ll also begin earning money for you (treasure those pennies of interest)! Your deposits should include 10% of the income from your day job, 10% of the earnings from your business, and 10% of any other revenue streams you may have. This isn’t a challenge of who can stash away more money, it’s about being true to yourself and compensating you for your daily efforts. So, join the challenge by commenting below and then join the rest of us as well pay ourselves first! 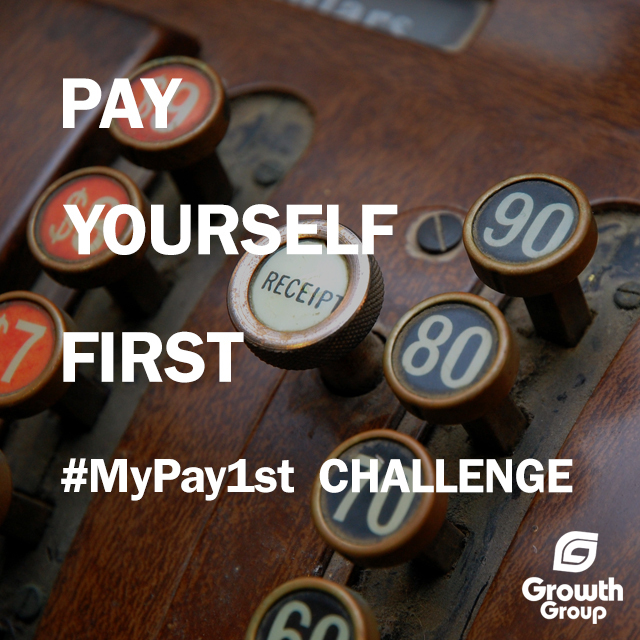 I accept the #MyPay1st challenge! I’ll have something to show for my hard work.